This week's 'Great Idea' feature comes from the University of Bristol and it's a pretty special one! In 2009, Bristol University launched a campaign to celebrate its centenary with the aim of raising £100 million of donations. The campaign ran until the end of 2014 marked the close of the 5 year campaign and in March 2015 as a thank you to those who helped raise more than £103 million the University released a short thank you film. More than 20,000 alumni and friends gave to the campaign which provided vital funding for invaluable research in areas such as climate change and Alzheimer’s. 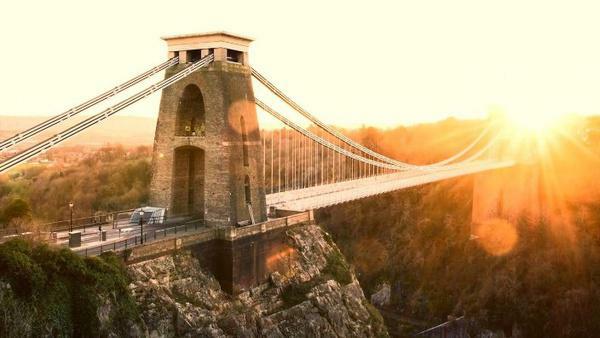 The Centenary campaign has been an extraordinary undertaking by the University of Bristol and their thank you video just one of the many high points in the five year long campaign. The short thank you film that was commissioned by the university features Sir David Attenborough taking about Bristol’s pioneering research to save the world’s oceans and international rugby player David Atwood explaining how intrinsic alumni gifts are to helping students excel, both in and out of the classroom. The video is a stunningly depicted thank you to everyone who gave so generously to the University of Bristol Centenary campaign. It features an incredibly worthwhile message and is the perfect example of the endless possibilities that can be realized through alumni fundraising.